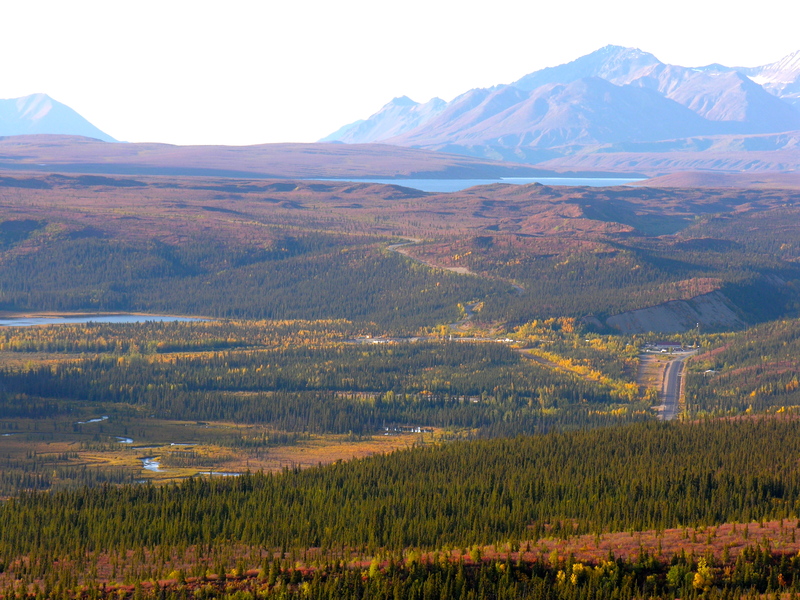 A response – not on the blog – reminds me that I should have written the Richardson Highway was the first road in INTERIOR Alaska. Juneau’s Perseverance Trail predates the Richardson. Oh, what an outstanding picture capturing everything that is so great about your area of Alaska – this has to be one of the most scenic areas up there – and posted on a great day, also!